Don Quixote is the classic story. Called the first modern novel, this marvelous book has stood the test of time to become irrevocably intertwined with the fabric of society. Sixteenth-century Spanish gentleman Don Quixote, fed by his own delusional fantasies, takes to the road in search of chivalrous adventures. But his quest leads to more trouble than triumph. 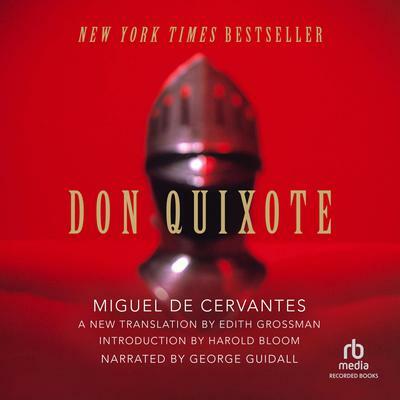 At once humorous, romantic, and sad, Don Quixote is a literary landmark. This fresh edition, by award-winning translator Edith Grossman, brings the tale to life as never before.